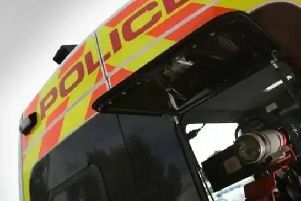 The M1 southbound carriageway has been reduced to one lane between junctions 30 and 29A after a collision. The Highways Agency say recovery is taking place at the scene for a vehicle which has lost a wheel. There are long delays from J31 as a result. UPDATE 5pm: All lanes are now open. Long delays remain from J32 but these should start to ease now.